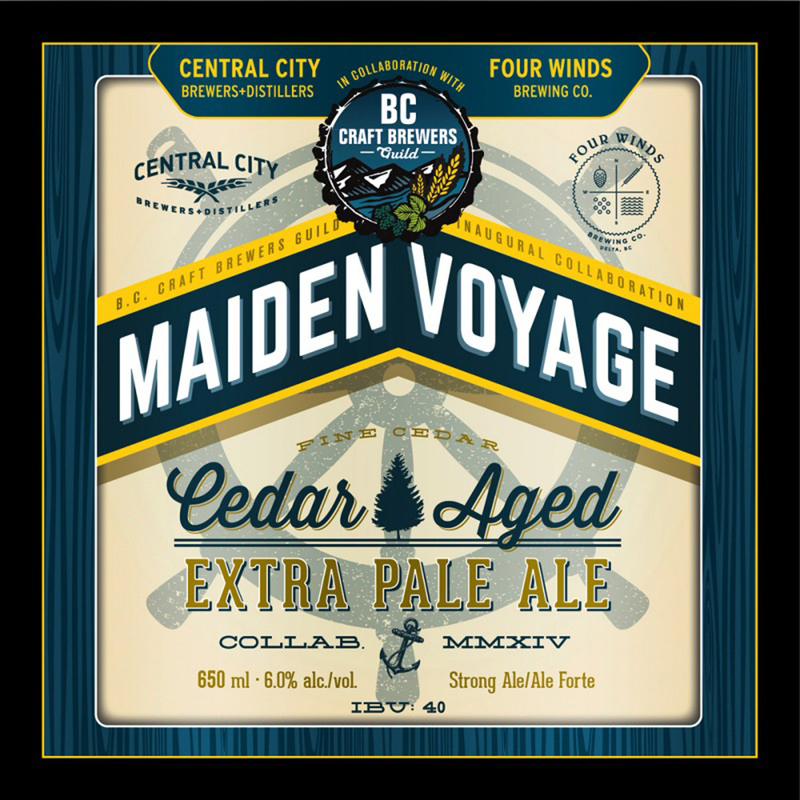 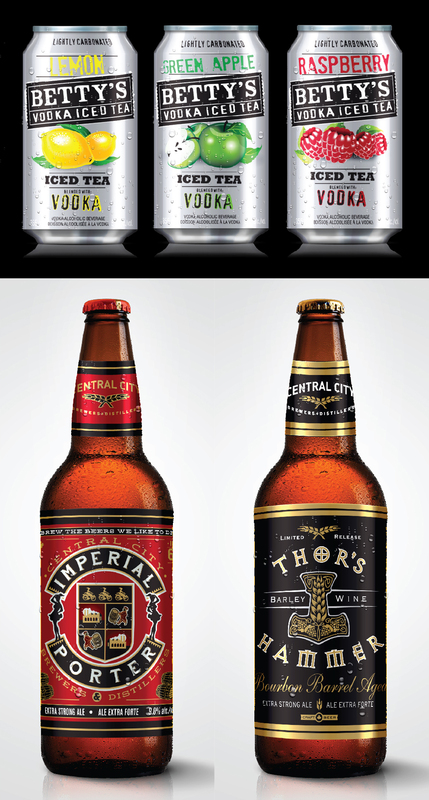 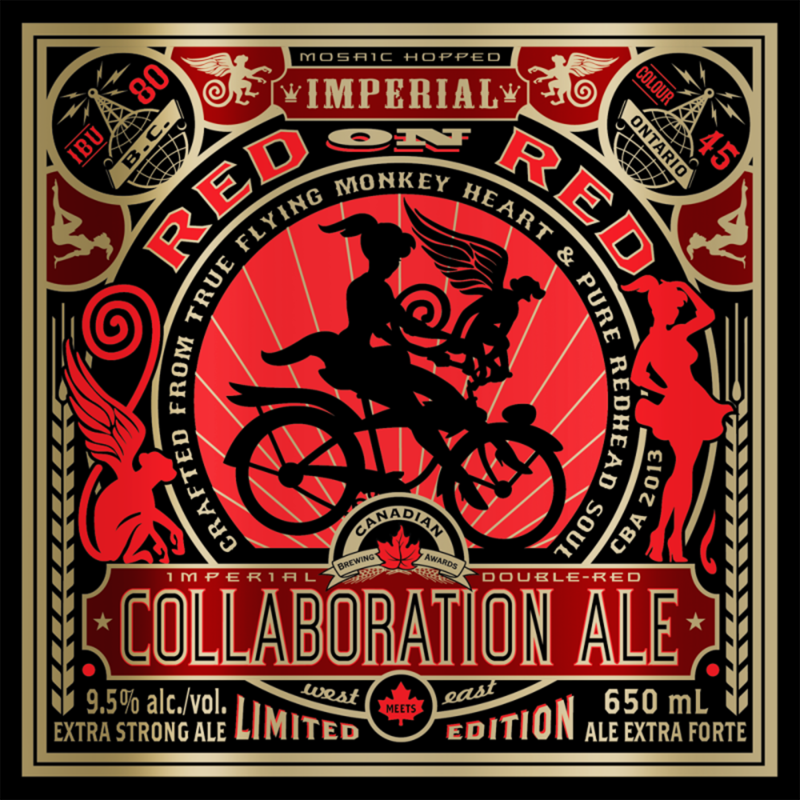 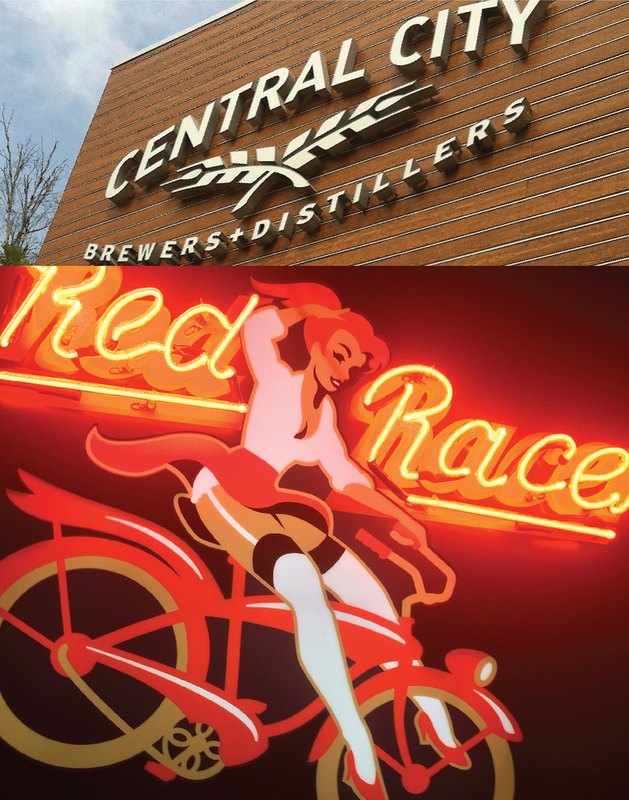 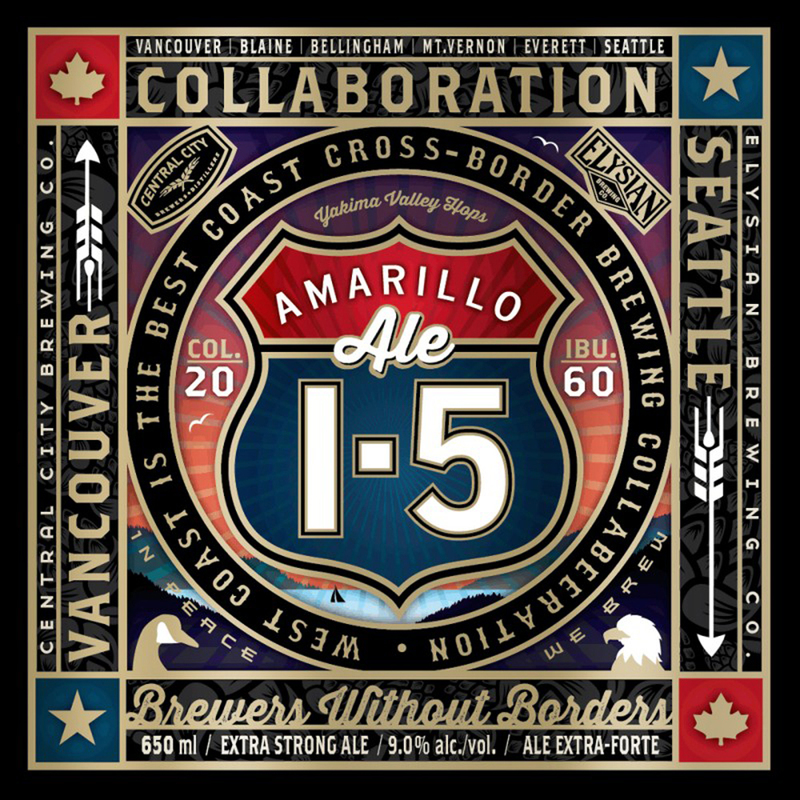 Barnstorm Creative » Central City Brewing Co.
Red Racer Beer has been turning heads across North America. 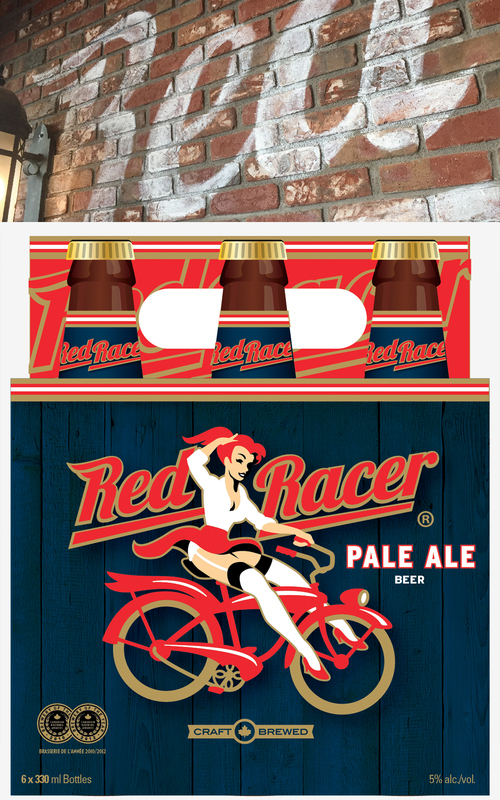 From creative concepts in branding and packaging, to collateral material of all kinds, Barnstorm makes sure our favourite fiery redhead always looks her best. 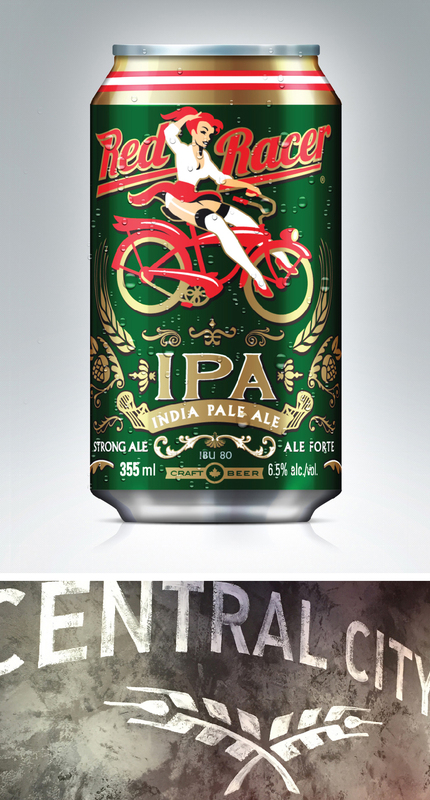 Since Central City Brewers + Distillers first opened their doors, Barnstorm has been instrumental in helping to shape the look and feel of all of their Restaurant and Retail endeavours.